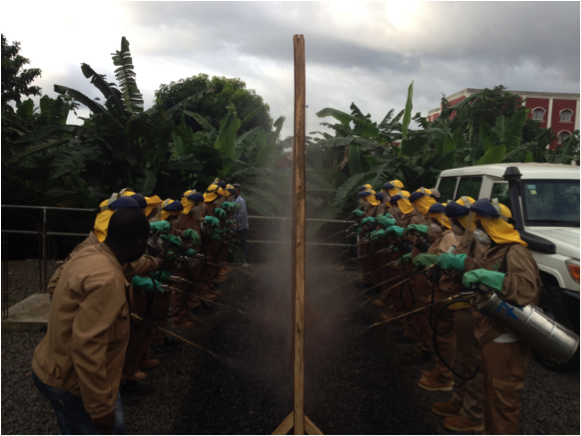 Intensive malaria control activities began on Bioko Island in 2004, when private operators of oil assets in Equatorial Guinea and the Government of Equatorial Guinea joined forces to fund the Bioko Island Malaria Control Project (BIMCP). Atlantic Methanol Production Company (AMPCO), Marathon Oil Corporation, and Noble Energy lead the consortium of private donors, and the project is managed by Medical Care Development International (MCDI), a non-profit organization working with a 40-year history of health work in developing countries. 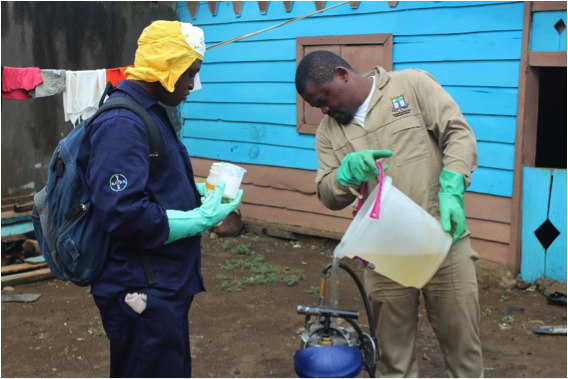 Other partners such as the London School of Hygiene and Tropical Medicine, Liverpool School of Tropical Medicine, Innovative Vector Control Consortium, and Texas A&M University were brought on to provide technical assistance. 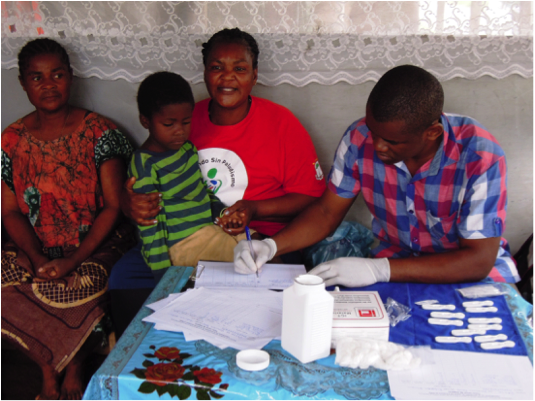 The BIMCP project works to reduce malaria cases and deaths, especially among children under five, and ultimately aims to eliminate malaria from Bioko Island. To achieve this goal, MCDI and other partners established a comprehensive mosquito control program based on spraying the interior walls of houses at the community level, together with mass distribution of bed nets and antimalarial medicines, promotion of early, effective diagnosis and treatment, epidemiological surveillance, monitoring of mosquito populations, and the training of government health workers. 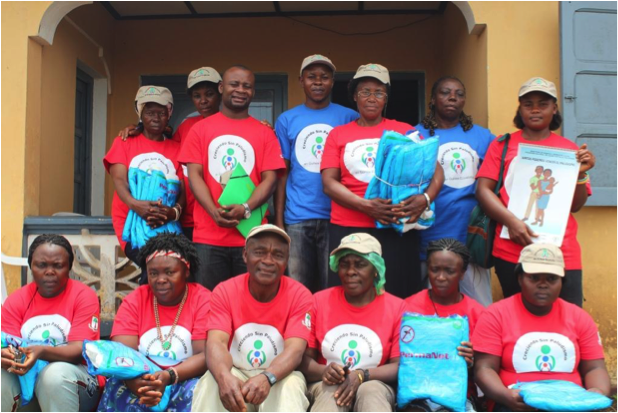 The BIMCP also engages in communication and social mobilization, rigorous monitoring and evaluation of all project activities with annual surveys and geospatial data to track the impact of its activities implemented on Bioko Island. 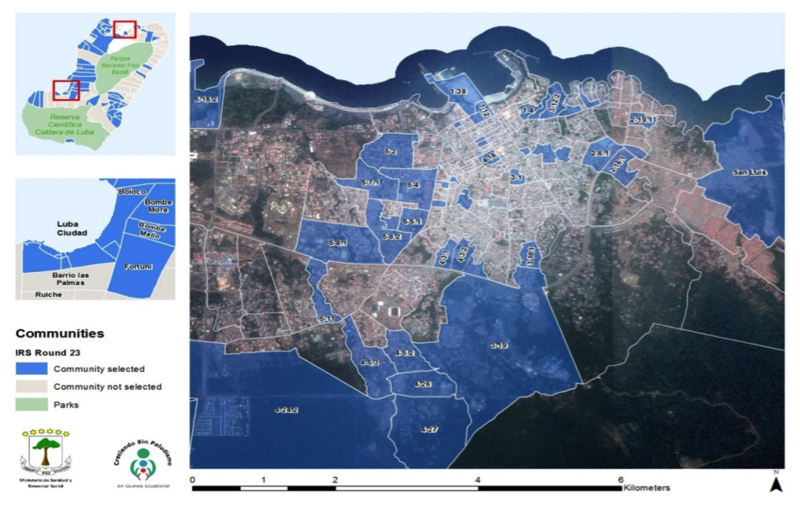 As a result of introducing malaria control interventions on the island, in 12 years the BIMCP successfully reduced the burden of malaria by 75% in 2 to 14 year-olds, and also cut the under-five mortality rate by 85%. 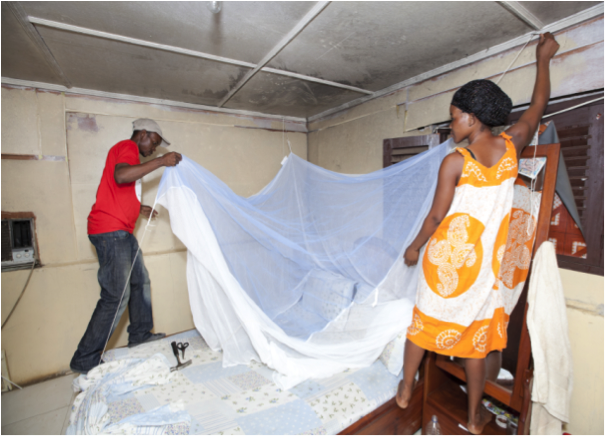 These outcomes have been achieved by designing innovative, science-based approaches that have served as a model for malaria control activities throughout sub-Saharan Africa. 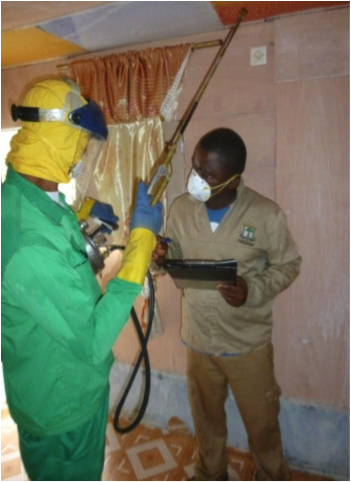 For example, the BIMCP’s targeted indoor residual spraying efforts have informed efforts by the US President’s Malaria Initiative throughout Africa. 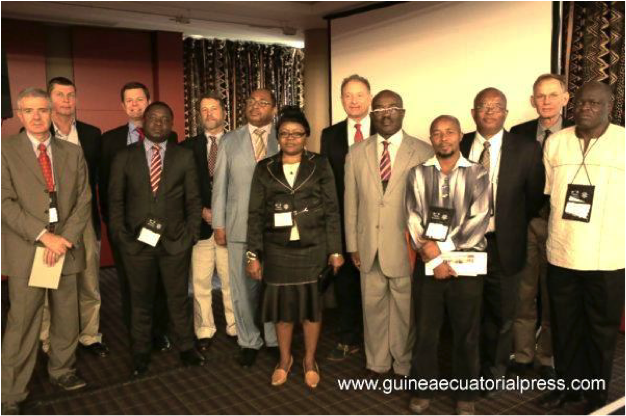 To accelerate progress towards eliminating malaria on Bioko Island through cutting-edge innovations, a new component called the Equatorial Guinea Malaria Vaccine Initiative (EGMVI) has been added, which is also funded by the Government of Equatorial Guinea, AMPCO, Marathon Oil Corporation, and Noble Energy. 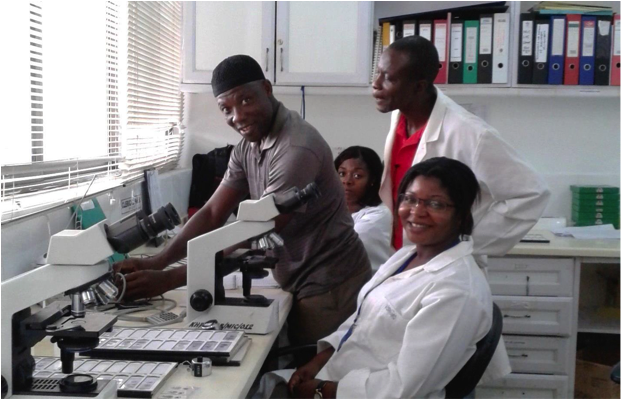 This initiative is conducting clinical trials of an experimental malaria vaccine, PfSPZ Vaccine, through an international implementation team composed of the Equatoguinean Ministry of Health and Social Welfare, vaccine developer Sanaria Inc., the Ifakara Health Institute of Tanzania, the Swiss Tropical and Public Health Institute, and MCDI. 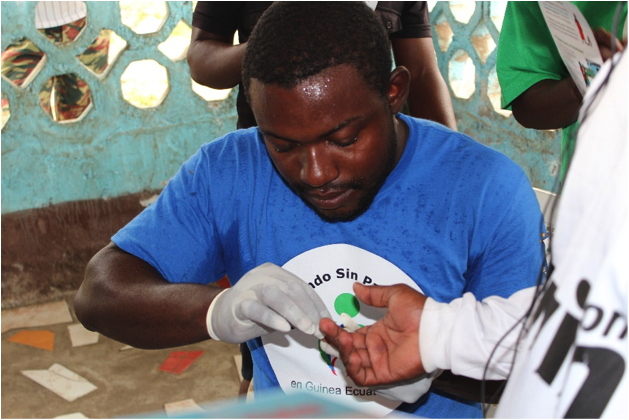 After the conclusion of three clinical field trials, the BIMCP aims to implement a mass vaccination campaign in tandem with current malaria control activities, in order to demonstrate that it is possible to eliminate malaria on Bioko Island. 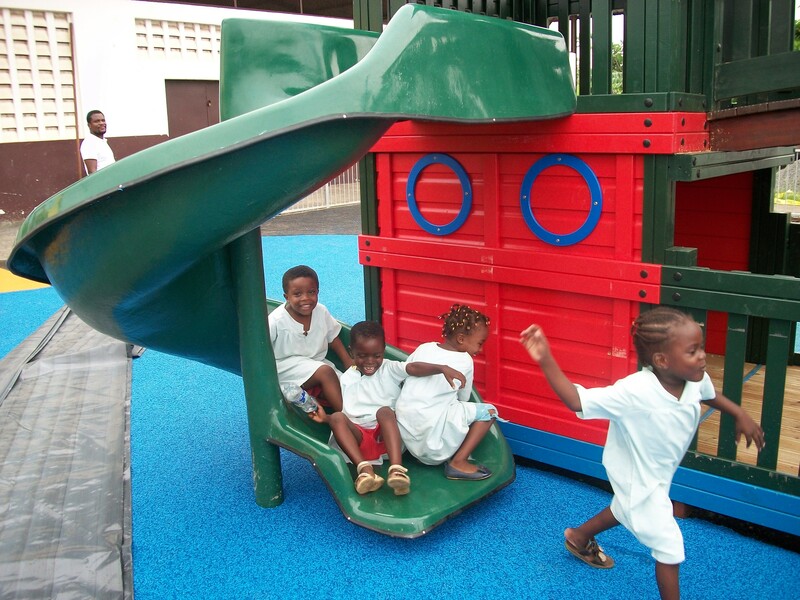 A pirate playground with a rubber safety surface was erected at the Maria Auxiliadora School, located in the neighborhood of Ela Nguema in Malabo. 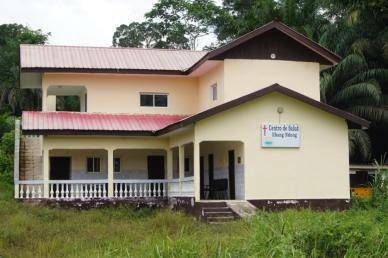 The village of Cupapa is located in the North East of Bioko Island and is at a distance of 17 Km from Malabo. The health center’s construction work was carried out by Promagro and it includes a reception area, a pharmacy, a doctor's consultation room, a maternity delivery room and two restrooms to serve the local village. Ncolanvam is located in the Cogo district on the mainland of GE. The health center is a two-storey building that houses a medical consultation room, pharmacy, warehouse, restrooms, maternity delivery room and wards; the top floor of the building is the doctor's residence.